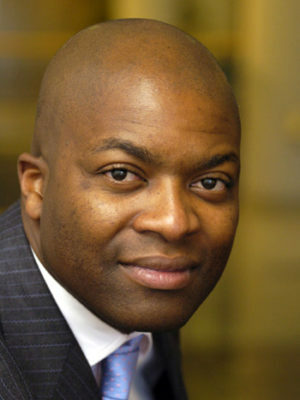 Justice Malala is a renowned South African political commentator, newspaper columnist and best-selling author. Malala writes regular weekly columns for The Times newspaper and the Financial Mail magazine and a monthly column for DestinyMan magazine. He is the resident political analyst for e.tv and eNews Channel Africa. He also presents a weekly political talk show (The Justice Factor on eNCA, Mondays at 9.30pm). He is a political analyst at Lefika Securities in Johannesburg. His latest book, We Have Now Begun Our Descent, reached number one on the South African best-seller lists in late 2015/2016 and was nominated as one of the top five non-fiction books of 2015 by the Jenny Crwys-Williams Book Club. It has been in the top ten list for more than seven months. He has given talks and rendered political advisory to international and local institutions such as JP Morgan, Bank of America Merrill Lynch, Liberty, Old Mutual, Investec, Edcon, Nedbank and many others. Malala was the London Correspondent of the Sunday Times (South Africa) from 1999 to 2001. He was the newspaper’s New York correspondent from 2001 to December 2002. His collection of satirical Financial Mail columns, Let Them Eat Cake, is also available at all good bookshops.